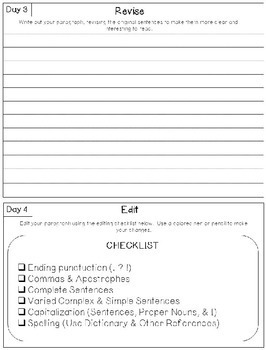 This product has been created to give your students weekly practice with writing a well-organized and complete paragraph. 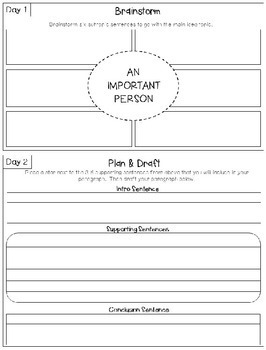 I wanted to keep this pack economical for you and your school so it is set up to use only 1-2 pages (per week for each student (pages run front to back with the second page optional). 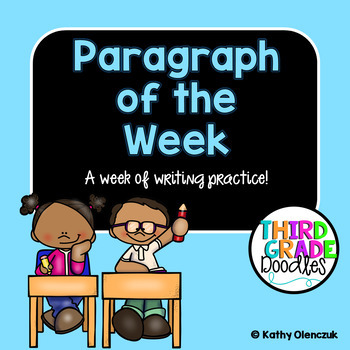 The packet includes resources for 30 weeks of paragraph writing! 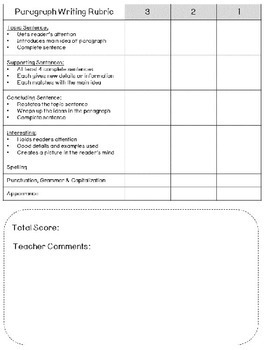 Is an excellent activity for morning work (bell work). I hope you find this resource helpful and that your students find it engaging. Please let me know if there is any way that I can improve upon this product!